This is very simple but powerful Theme. 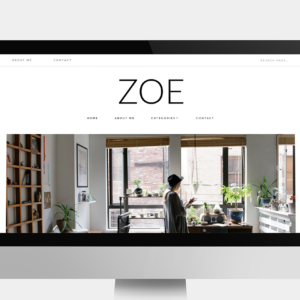 Zoe is fully built in customizer so you can build your website easy to use customizer options with live preview. 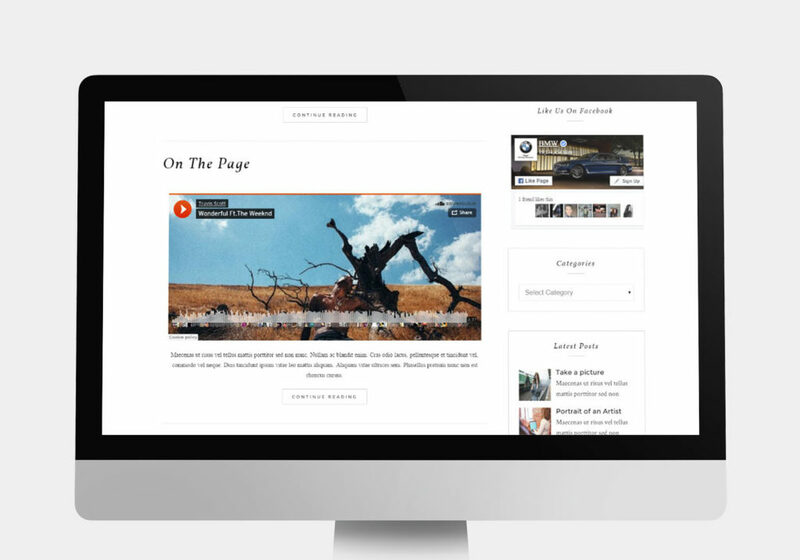 Clean and clear design makes your site looks nice and professoinal. This is very simple but powerful Theme. 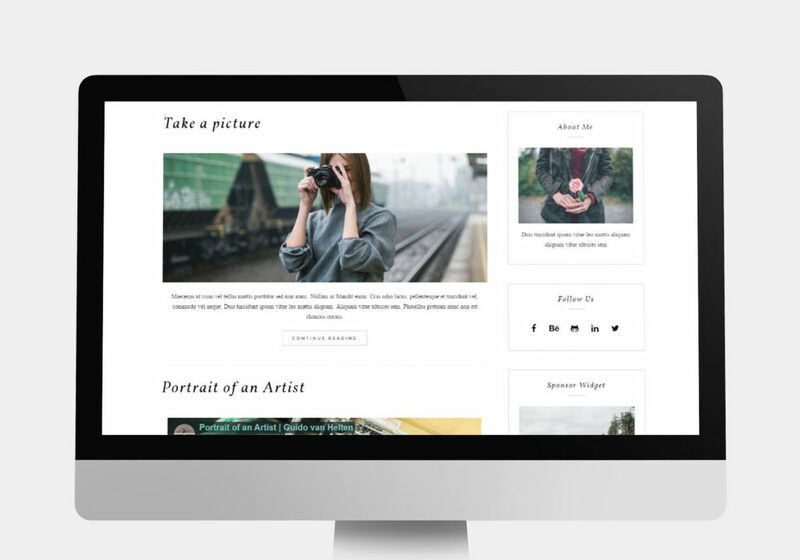 Danza is fully built in customizer so you can build your website easy to use customizer options with live preview. 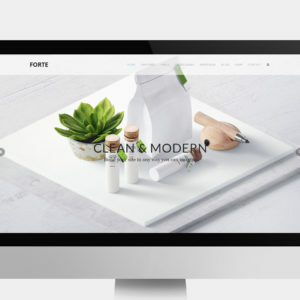 Clean and clear design makes your site looks nice and professinal.